Turbo Intercooler – The Parts Man Has the Vehicle Parts You Need! Looking for a turbo intercooler but don’t know where to go? 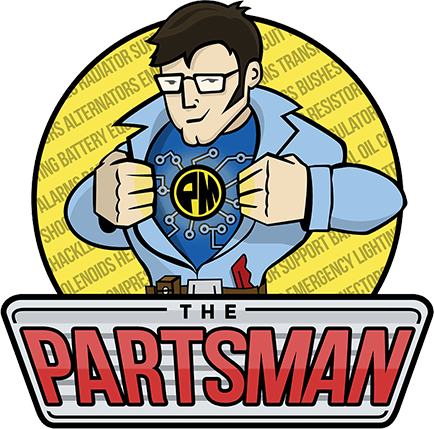 The Parts Man is sure to have what you need to keep your engine running like clockwork! If you don’t have time to wait for a turbo intercooler, don’t worry! We never sell items that we don’t have in stock, so if you can buy it, it’s on our shelf. Our locally owned and operated business is here to supply you with the right part the first time. At The Parts Man, we understand the meaning of value for money. Thus, while we strive to provide the best quality and fit, we also offer the most competitive price, every time. The Parts Man was established to bridge the gap between online convenience and bricks-and-mortar service. So, if you need a turbo intercooler, or any other car part, we can offer the widest product range matched with the highest-quality service. We guarantee to have what you need among our turbo intercooler range. Better still, if you order your product in the morning, it will be shipped that afternoon! If you don’t know what turbo intercooler you need, we have trained parts interpreters available over the phone and online. These guys will be able to recommend the most ideal product based on your exact needs. For the best value-for-money and unrivalled expert advice, you simply can’t go past The Parts Man. 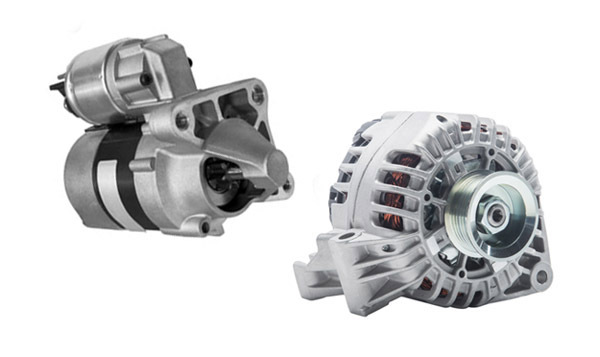 We believe in the quality of our products so much that we offer a 12-month replacement parts warranty. That means you can buy and install our parts with complete confidence knowing they will do what they should. Our wide range of turbo intercoolers start at just $165. The Parts Man have made it more affordable than ever to repair and maintain the quality of your vehicle. 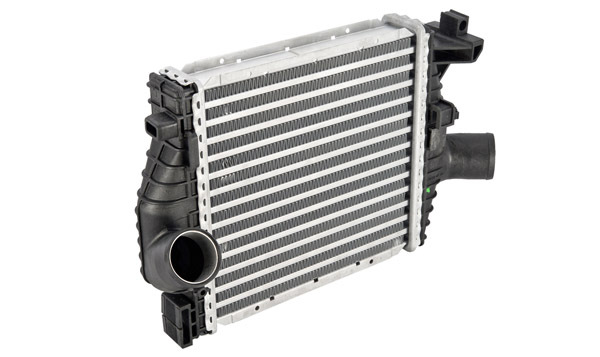 If you need a turbo intercooler, or any other spare car part, call The Parts Man today! With outlets in Lonsdale and Wingfield and home delivery options available, you can have the part you need the very next day! As well as our wide turbo intercooler range, we also stock headlights, LED lights, radiators, mirrors, alternators and more! The Parts Man owner, Mark, has extensive experience in parts departments of multi-franchise dealerships. His customer service experience and professional approach to business ensures you are in the best hands. Mark strives to surpass people’s expectations of trust and service both online and in person. He can guarantee that no matter how you source our parts, you will always have an outstanding experience in terms of product quality, shipment time and after sales support. If something goes wrong post-purchase, we will do everything to fix the problem quickly and effectively. Our dedicated to outstanding communication and service reliability is simply unrivalled. You can look no further than our customer testimonies to understand the true value of our service!